The London Tango Orchestra is the largest professional tango group in the country, a real "orquesta tipica" uniting leading UK tango musicians with players from Argentina. The orchestra was founded in 2009 by Caroline Pearsall and is the first of its kind in the UK. 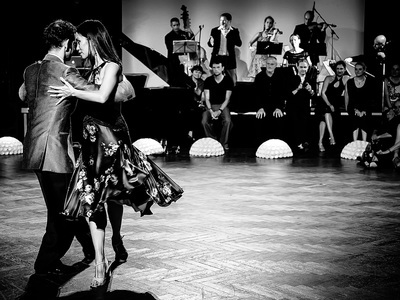 The orchestra performs music from the rich repertoire of tango, old and new, sharing its love of tango music through concerts, milongas and workshops and cultural exchanges between musicians from Europe, USA and Argentina. 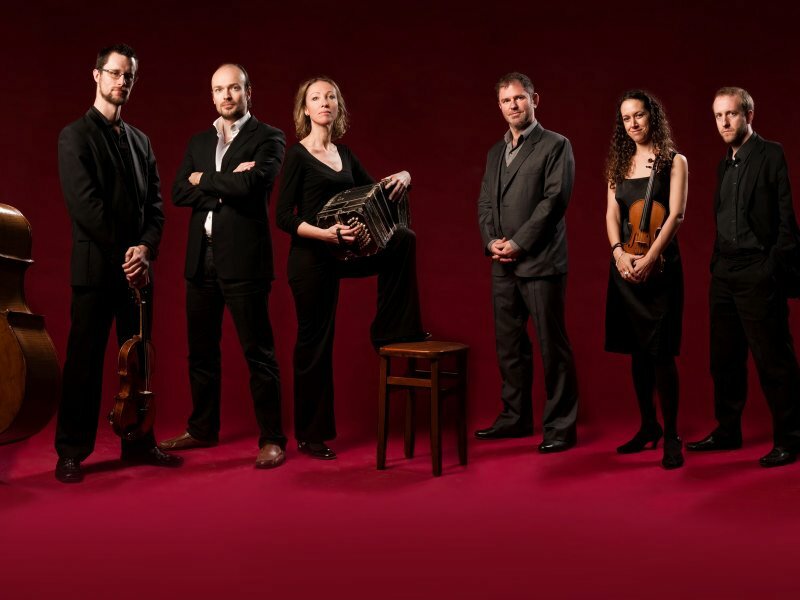 The group also goes out in smaller formations, such as the London Tango 4tet. Their performances so far include the Southbank Centre, Flipside Festival with maestros Leonardo Suarez Paz and Juan Jose Mosalini, Chelsea Arts Club, El Once Tango Club, Tango Federico, St James Church in Piccadilly, Ignite Concert Series at the Royal Albert Hall, the City of London Festival, Union Chapel, The Forge, Lets Tango UK Carnival Milonga, Tangoffs, Learning Tango, Tango Alchemy, Tango South, the Quarterhouse in Folkestone, Reading Tango Festival and Halle Tango Festival in Germany. They were part of a tango documentary filmed by the BBC in 2012 and several members recently appeared on the ITV series Mr Selfridge II. Recent radio plays include 103.2 DublinCityFM and Resonance FM. 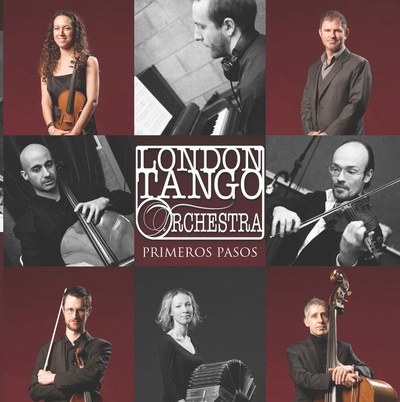 Their first album Primeros Pasos is dedicated to tangos for dancing with one Piazzolla classic - Milonga del Angel. They are currently planning a series of workshops and performances in the UK for 2017 and developing a tango show with contemporary dancers.